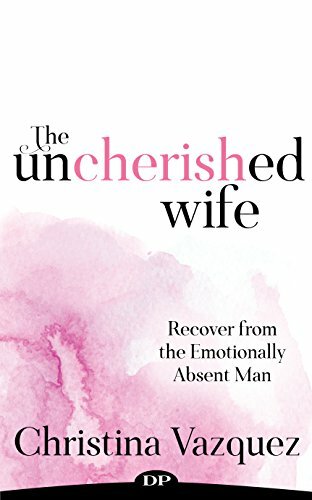 On this true confession, self-lend a hand memoir, Caren Albers searches much like Elizabeth Gilbert in Eat Pray Love (minus the exquisite food, exotic locations, and sensuous lover) for what she really wants from life, HAPPINESS. Shortly after her eighteenth birthday, a shocking event inspires a journey to change her life and find true happiness. 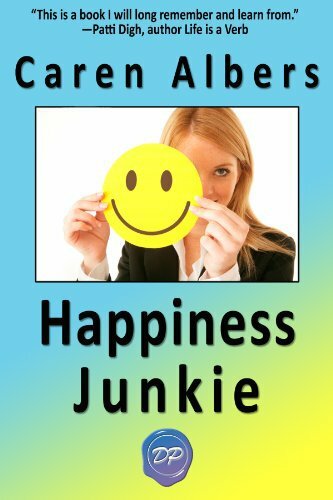 She discovers TWELVE STEPS that create happiness – twelve wonder wisdoms that when put into practice can turn any individual into a HAPPINESS JUNKIE. 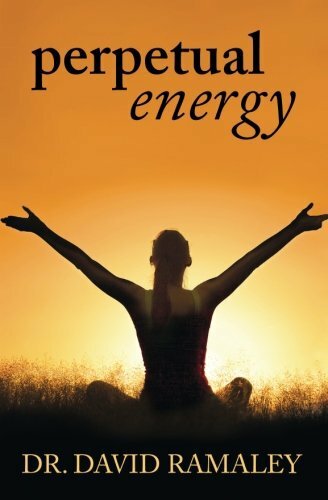 If you need to invite more happiness into your life or are healing from a painful past, this book is for you, true, tender, and transformational. 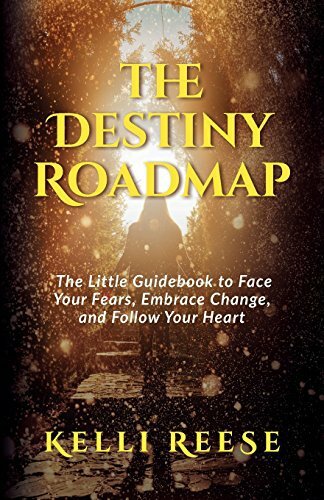 Learn how happiness gets sidetracked and what ghosts and old dances stand in the way of creating your own happy endings.